Summerwood Condominiums ~ Affordable Two Bedroom,1.5 Bath. At this price why pay rent!! Spacious eat-in kitchen wgranite counters & tiled floor. Convenient first floor laundry. Full basement with ample storage area as well as additional living area if you so choose. Private outdoor patio for grilling or just to sit and relax. Amenities include swimming pool & tennis courts. Come take a peek! This listing is provided courtesy of BERKSHIRE HATHAWAY HOMESERVICES N.E. PRIME PROPERTIES. Interested in seeing more Mashpee homes for sale? 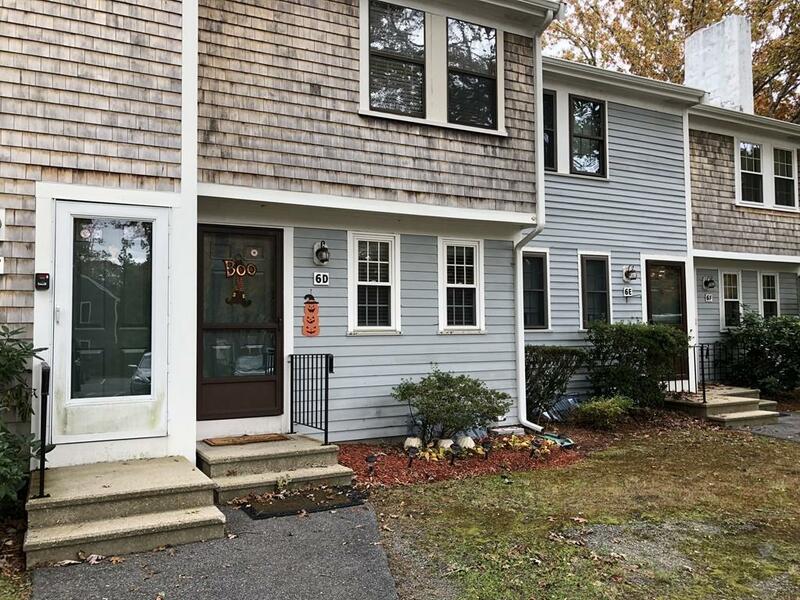 Here on ERA.com, you can search for all Mashpee MLS listings, save properties that catch your eye, and contact a real estate agent when you're ready to take the next step! Website provided and owned by ERA Cape Real Estate.